The Melbourne Town Hall Organ is the next on the agenda, in another opportunity through RMIT’s Fine Art Sound course. This beast has been retro-fitted to accept MIDI, just how I like it. Come down and watch another world first of Kinect controllerism, where I use my soon to be released Kinect system (KiNECTAR) to play this organ using my hand gestures. The organ has kilometers of piping, looms 4-stories over the audience and has the power of over a thousand panthers. The piece I’ll be performing has been co-written by myself and Elise Richards, who’s also gracing us with her angelic vocal talents. Featuring poetry and operatic wailing… the story is a Greek tragedy of my favorite topic…. BEER!!! This performance will be recorded in full HD video and superb Ambisonic audio and will be on YouTube for those that miss out. Stay tuned. Kinect Dubstep Bassline video featured on KinectHacks.net! 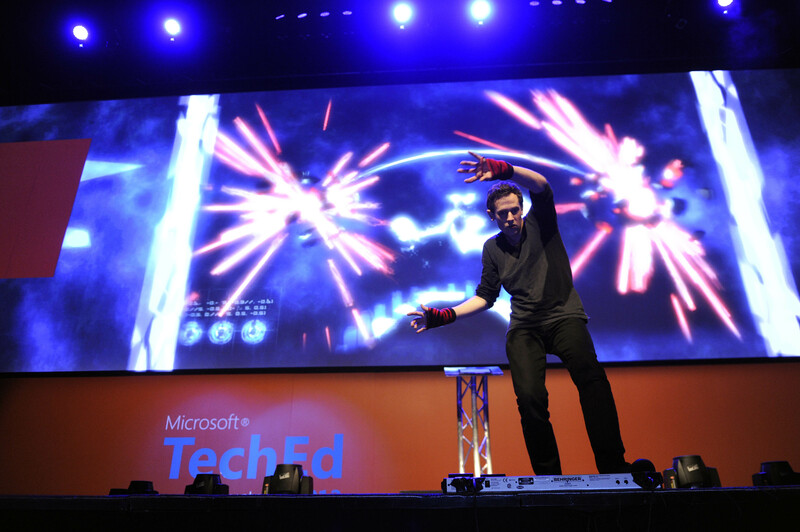 I returned from a great weekend away to find my Kinect Dubstep video on the popular KinectHacks.net blog.